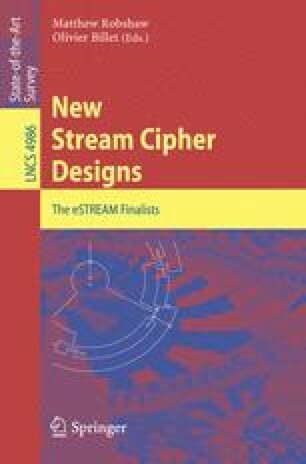 In this paper, we present Decim v2, a stream cipher hardware-oriented selected for the Phase 3 of the ECRYPT stream cipher project eSTREAM. As required by the initial call for hardware-oriented stream cipher contribution, Decim v2 manages 80-bit secret keys and 64-bit public initialization vectors. The design of Decim v2 combines two filtering mechanisms: a nonlinear Boolean filter over a LFSR, followed by an irregular decimation mechanism called the ABSG. Since designers have been invited to demonstrate flexibility of their design by proposing variants that take 128-bit keys, we also present a 128-bit security version of Decim called Decim-128.